How you can escape a violent relationship and get out with your life. 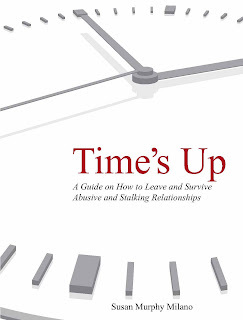 You can actually live free from a life of abuse and violence using creative approaches developed by Susan Murphy Milano in her new book, "Time's Up!" You can't Google the strategies and escape plans utilized by Susan who has devised a way that works and has been tested by time for over 20 years. Just like DNA, your road map will be uniquely your own because each safety plan is individual. More than just a "to do" list, this book is a "must do" list if you are caught in a life threatening situation. 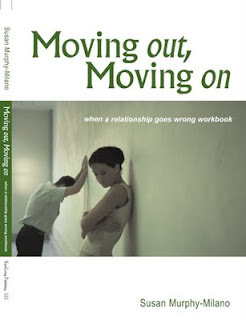 Moving out, Moving on is today's most comprehensive, step-by-step, practical guide to bringing the painful process of a relationship break-up and divorce to an equitable conclusion. This book offers a complete and detailed plan for dealing with all the aspects and pitfalls that one faces during this emotional and life altering experience. Through clear examination, simple forms and worksheets, Moving out, Moving on , logically takes the reader through all the necessary preparation and information gathering to effectively seek legal redress, protect one's assets and credit, address considerations regarding children, define alternate living arrangements, and deal with the myriad of financial problems and concerns surrounding a divorce or break-up. Moving out, Moving on, also addresses in detail abusive relationships, domestic violence and stalking and how to safely confront these situations. Thousands of women are abused, battered, stalked, and killed by their husbands, boyfriends, lovers, and partners every year. While the O.J. Simpson trial raised domestic abuse to the forefront of public consciousness, no one has offered women concrete advice on how to protect themselves and get safely away from their abusers. 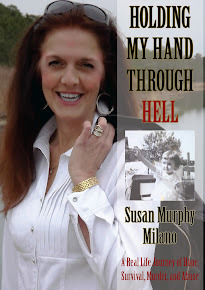 In Defending our Lives, Susan Murphy-Milano, the founder of Project Protect, presents the first comprehensive guide to the options available to battered women as well as to the family and friends who want to help them.